The Donate/Take initiative has raised £822 to buy sanitary products to end period poverty for students by holding a luxury raffle. 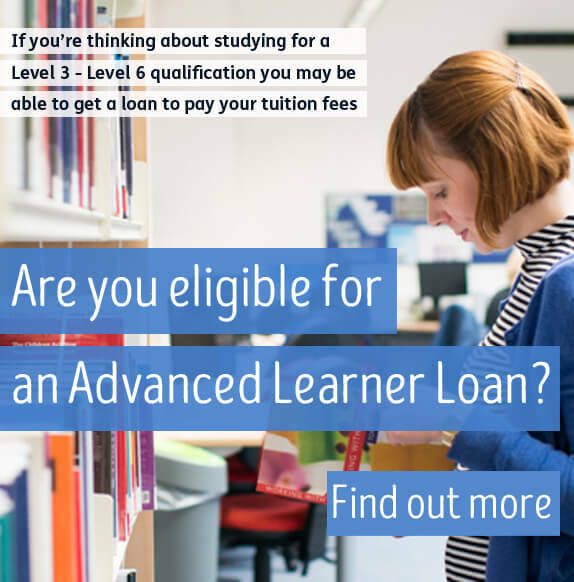 The initiative was set up by Art, Design and Fashion Tutorial Team Leader Katharine Jackson and Tutorial Learning Mentor Moz Khokhar. Donate/Take boxes have been placed in female toilets across the College campuses where staff and students can donate sanitary products that can then be taken by those who are in need. 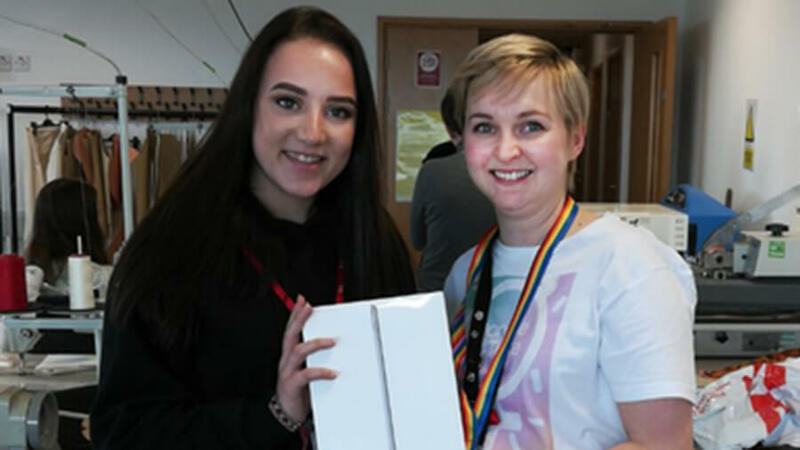 The project’s latest fundraising initiative saw them run a College wide luxury raffle where incredible prizes, including a 32gb iPad, could be won by staff and students. The prizes were donated by College departments and local businesses such as Barnsley Morrisons Supermarket and Churchfield Dental Centre.